Pain is a common feature of many neurological conditions, especially chronic pain. 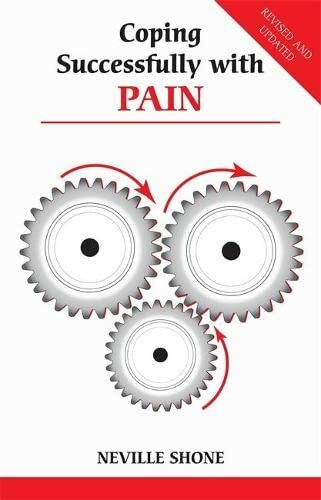 Visit our Information Centre to read our copy of Neville Shone's book Coping successfully with pain. Or you can look for it in your local library.